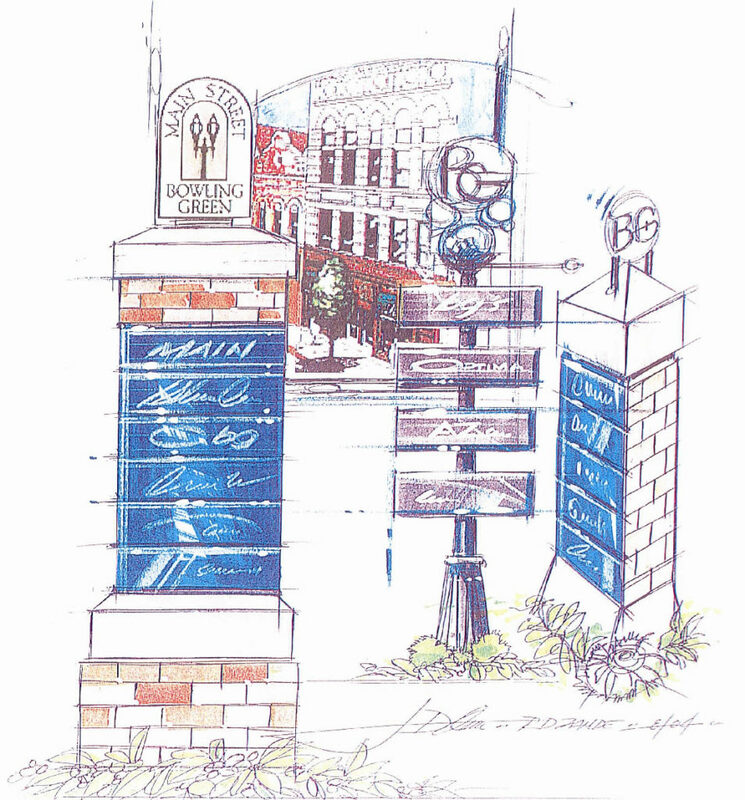 Reveille was selected to assist the City of Bowling Green update the Downtown Master Plan. As a component of the year-long planning process, the opinion of downtown merchants and customers was gathered through a public survey. All surveys responses were entered into a special database used to calculate averages and percentages. Open-ended questions were categorized, listed and analyzed to determine how the respondents viewed downtown Bowling Green. Recommendations were developed to help improve downtown accessibility, the downtown experience and the pedestrian experience. This Plan was designed to work in unison with other chapters of Bowling Green's updated comprehensive plan to encourage growth and development. With the help of the diverse steering committee the plan was also formulated to meet the needs of a wide audience. Aerial photographs were used to address the clearly articulated parking issues. Using the half-foot resolution images all surface parking in the downtown was digitized and the number of spaces was counted during field visits. Survey developed and targeted to downtown shoppers, merchants, employees, college students and other interest groups. 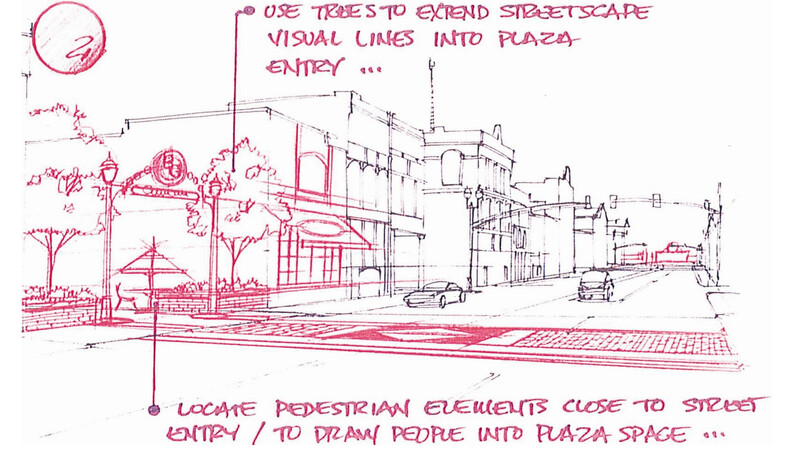 Recommendations were developed to help improve downtown accessibility, the downtown experience and the pedestrian experience.